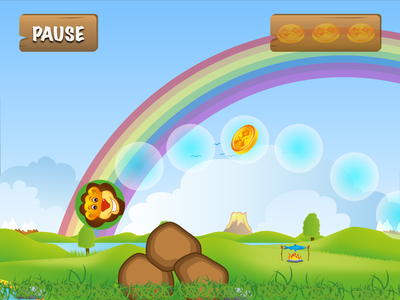 With our apps you can make speech therapy more effective and fun! Fasteroid is Out and Loud in App Store! 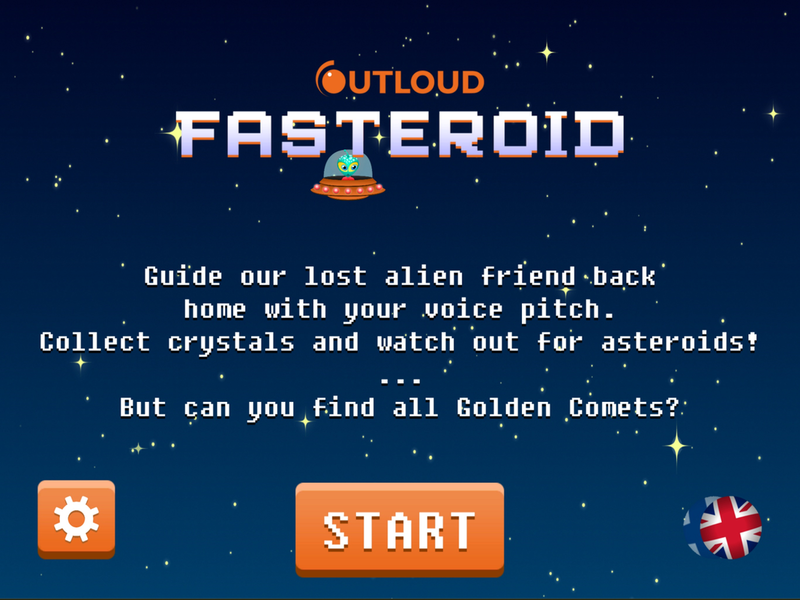 This is so far the most entertaining voice-activated space game for speech therapy. In this app, a space ship reacts to the user’s voice pitch, and you can get the ship higher or lower — with the power of your voice! Free Fasteroid Lite in Google Play store. 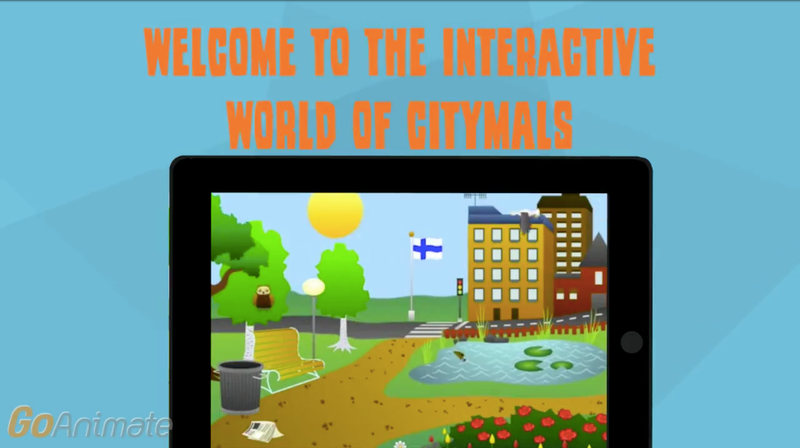 Citymals Lite in Google Play store. Due to changes in latest iOS updates Leo has been temporarily been removed from App store. Turn therapy sessions into a voice-activating game! Your voice is used as a trigger to help Leo collect diamonds and not crush into a rock or bonfire. Every exercise demands a break, so make breaks fun! Make your little students beg for “just one more level” and bring holiday spirit into speech therapy and special education sessions! In this app, your voice is used as a trigger to decorate the the Christmas tree. 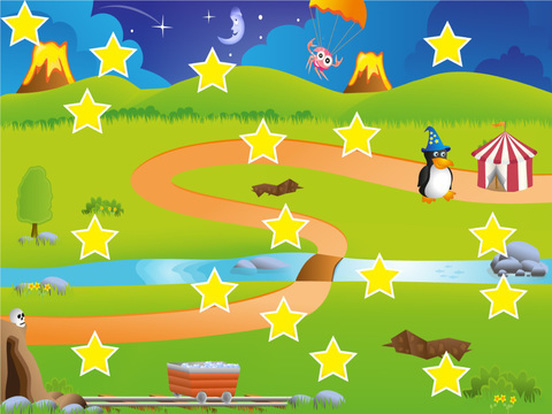 Thus, children practice interactively the concepts of colours locations and naming items. "I found Leaping Leo to be a fun, motivating way to incorporate technology into the therapy session in a meaningful, rewarding way while targeting speech-language goals." "The Leaping Leo app is a favorite by some of my students, and they love choosing this as their reward."